Stripe is an American online payment gateway service provider covering over 25 different countries. It allows individuals as well as large enterprises to perform integrated online payment using their credit card or any other major online payment method. 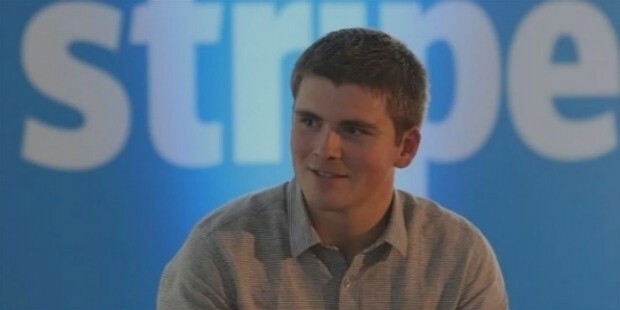 Stripe was founded in 2010 by Irish entrepreneurs Patrick and John Collison. Apart from the US, Stripe operates in over 25 different countries with effective and advanced online payment gateways. Some of the major countries that Stripe serves are Canada, Mexico, UK, Ireland, Austria, Belgium, Germany, Finland, Denmark, Australia, Italy, France, Norway, Sweden, Switzerland, Spain, Luxembourg, and Netherlands. It initially operated as a start-up company named /Dev/Payments. 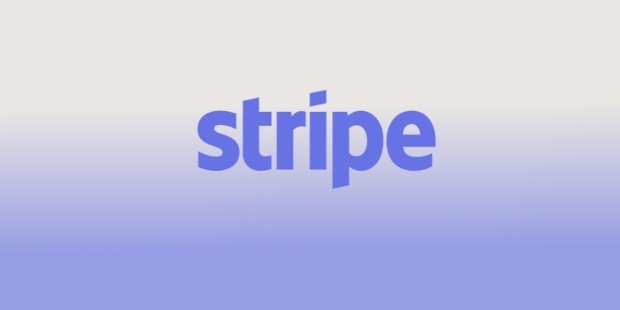 As the name resulted in confusion amongst employees and clients alike, the company finally changed its name to Stripe. Stripe is a leading integrated online payment gateway services provider in the world today. Stripe provides corporations (and individuals) with an integrated online transaction system. With this, the merchant (e-commerce website owner) can process user (online customer) payment without the need for opening a merchant account with a bank or the service provider. Stripe allows for a minimum 7-day waiting time for the first transaction, which involves analyzing and profiling the businesses for possible fraud risks. Stripe then transfers the amount directly into a conventional bank account of the merchant. Stripe began as a small online venture for payment gateways. 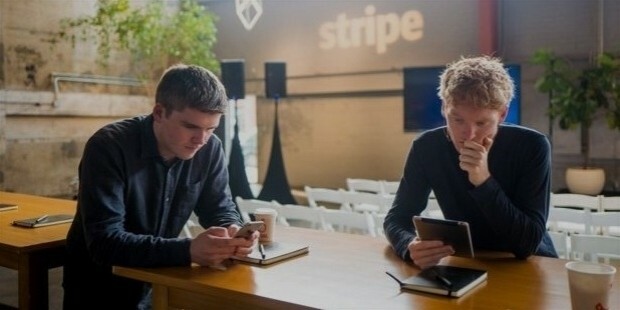 In June of 2010, Stripe received extensive start-up investment from Y Combinator. 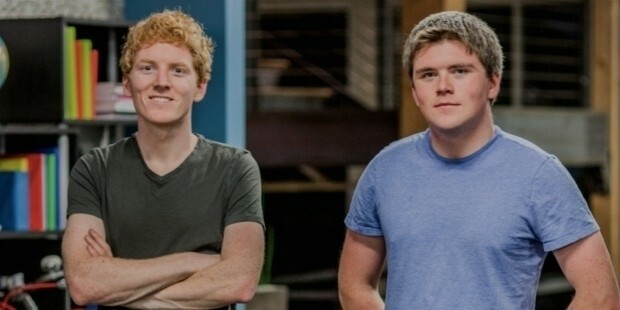 A year later, in May of 2011, Stripe received a $2 million investment from Sequoia Capital, Peter Thiel and Adreessen Horowtiz. Later that year, Stripe conducted extensive private beta testing before announcing their decision to go public. In February of 2012, Stripe received another $18 million investment, mainly by Sequoia Capital as Series-A investment, after an evaluation of almost $100 million. Again later that year, Stripe accepted a Series-B investment of around $20 million from Sequoia Capital, General Catalyst, Peter Thiel, Aaron Levie, Chris Dixon and Redpoint Ventures. 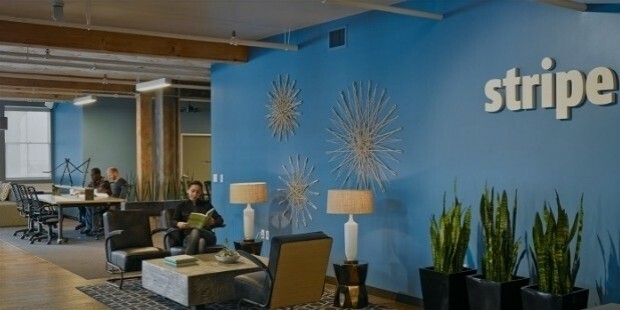 Stripe employs over 540 employees as of March, 2016. Being in the online payment gateway industry since a long time has certainly enabled Stripe to make its own mark. Starting from just the US-based companies, after just 5 years, it has covered over 25 different countries. 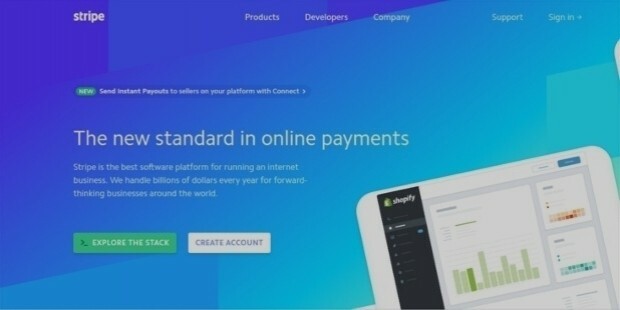 Seeing the intensive growth of the e-commerce industry and the willingness of Stripe to offer more advanced and efficient online payment gateway services, the company is set to see a significant growth soon.